Summary 12 kWp are integrated in the building facade. 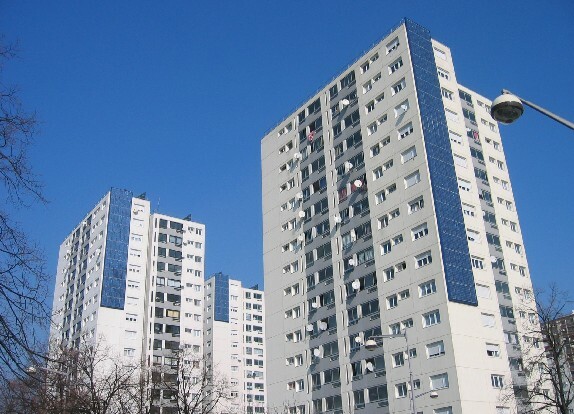 This project is part of the Darnaise district rehabilitation, including 11 towers of 16 floors (740 housings). One of the project aims was the reduction of the tenant energy charge. At the begginning of the project, it was the biggest french solar operation.